Winter is definitely here, and alongside the cold mornings / evenings and what the elements do to your skin we are always fighting a losing battle, but not with this winning skincare combination. 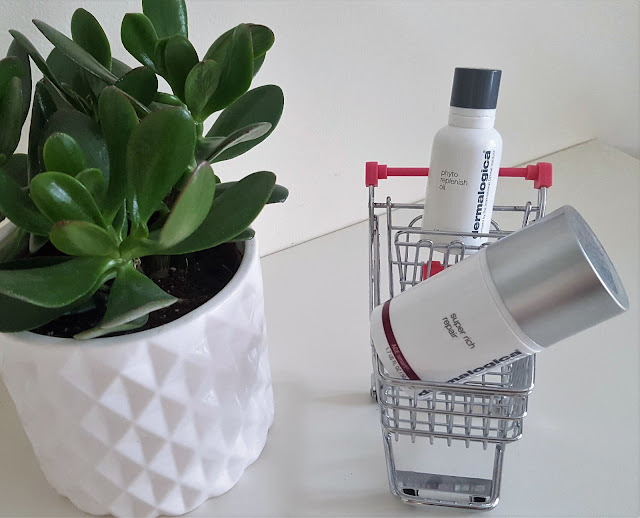 I have used Dermalogica for years, and when I was contacted about the new facial oil Phyto Replenish from the brand; I couldn't wait to give it a go! Teamed with Super Rich Repair Moisturiser, your skin will be left doubly hydrated from this miracle duo! The Phyto Replenish Oil is feather-light and rapidly absorbs to reinforce the skin’s protective barrier. Wear it alone, or layered under foundation for all-day dewy skin. 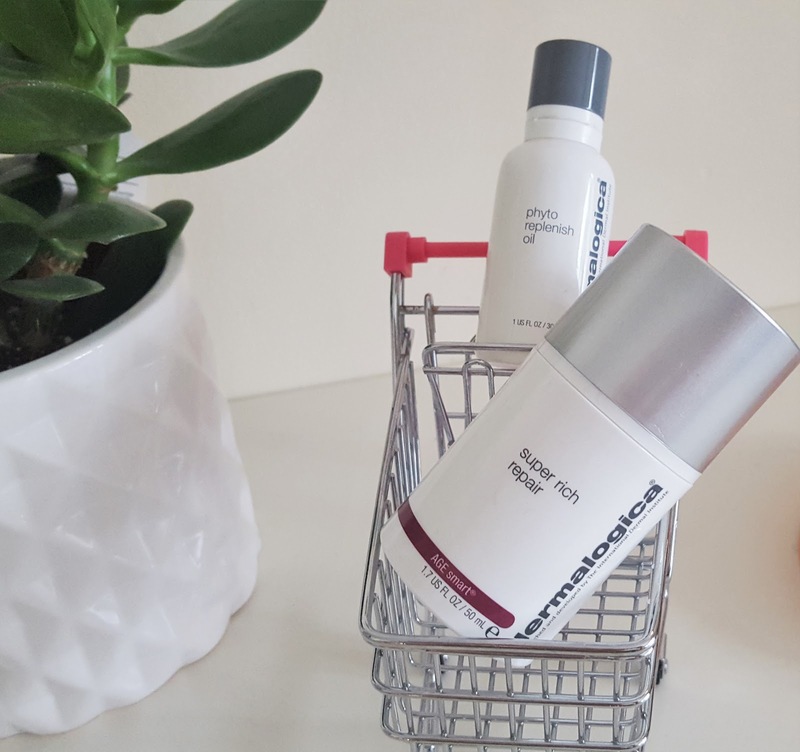 For all-day dewy skin, cleanse and then press four to six drops into skin and follow with your Dermalogica moisturiser, or alternatively, mix in with your Dermalogica Moisturiser. Phyto Replenish Oil can also be mixed with an SPF for daily sun protection or primer for the perfect makeup-up base. Ideal for normal-to-dry skin conditions. Super Rich Repair is just that - a super rich cream that provides instant comfort to dry skin. This deeply nourishing, heavyweight skin treatment cream helps combat chronically dry, dehydrated skin while replenishing critical moisture levels. Powerful peptides help stimulate collagen production while an acid-free smoothing complex helps improve elasticity and tone. Use as a protective salve to shield against cold, dry environmental conditions. Formulated without artificial fragrances and colors. A wining combination for sure! 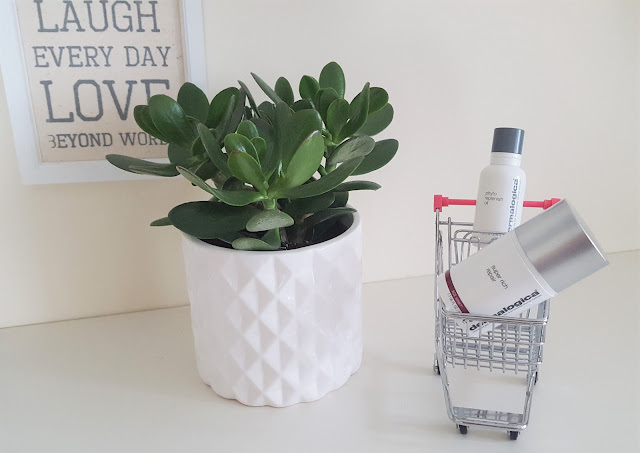 Do you love Dermalogica as much as me? I have never tried this brand before, but I will have to look into it.